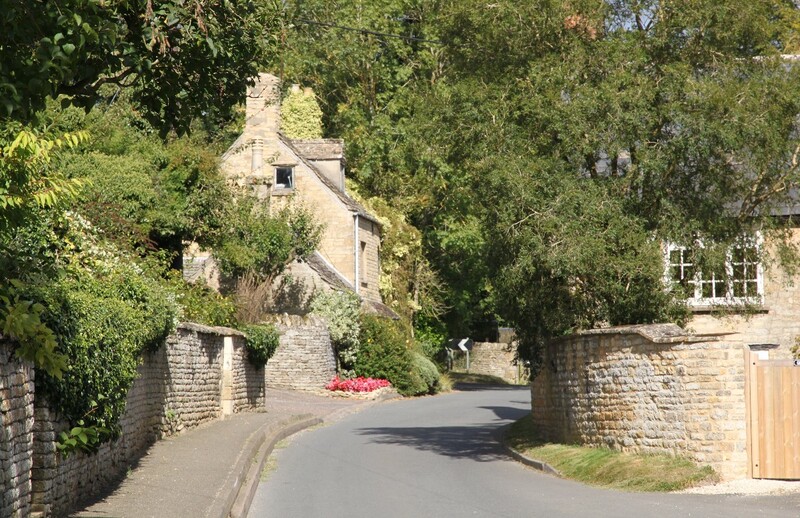 Over Norton is a small but pretty village built on a hill on the edge of and overlooking Over Norton Park. 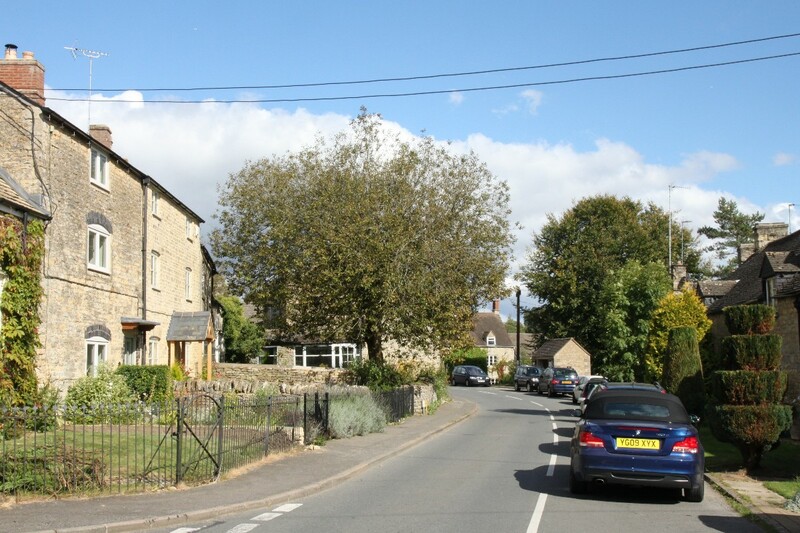 Main Street is a mixture of Cotswold cottages and newer housing. The village church is the Church of St. James. 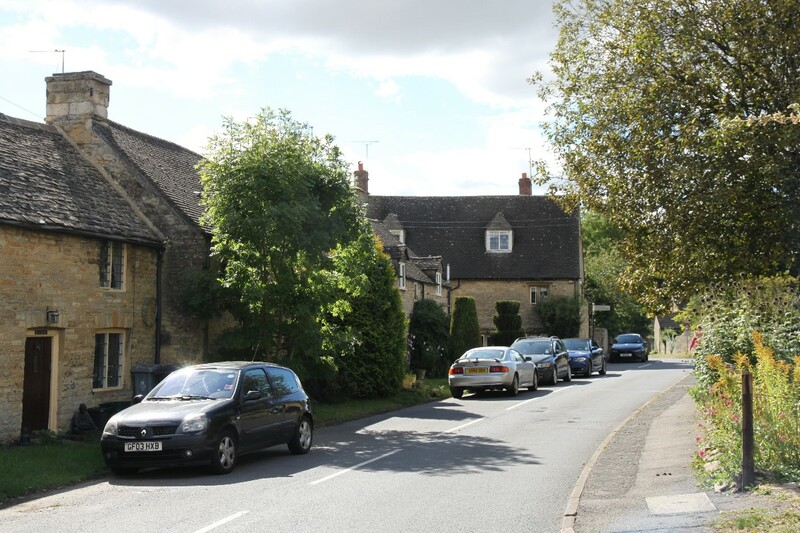 The church building is easily missed as, unusually, from the outside it has the appearance of a cottage. Over Norton Park, which has been in the hands of the Dawkins family since 1726, stands in well-wooded grounds of some 90 acres. 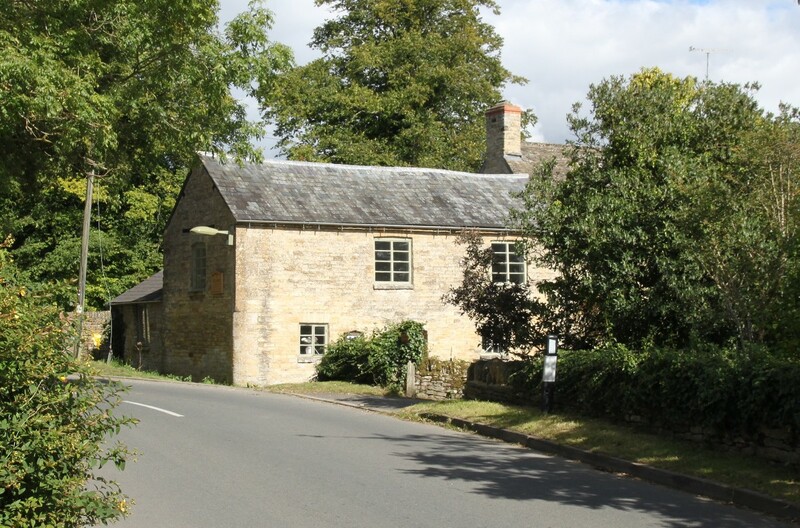 The house was rebuilt in Tudor style in 1879 and is now a commercial farm. 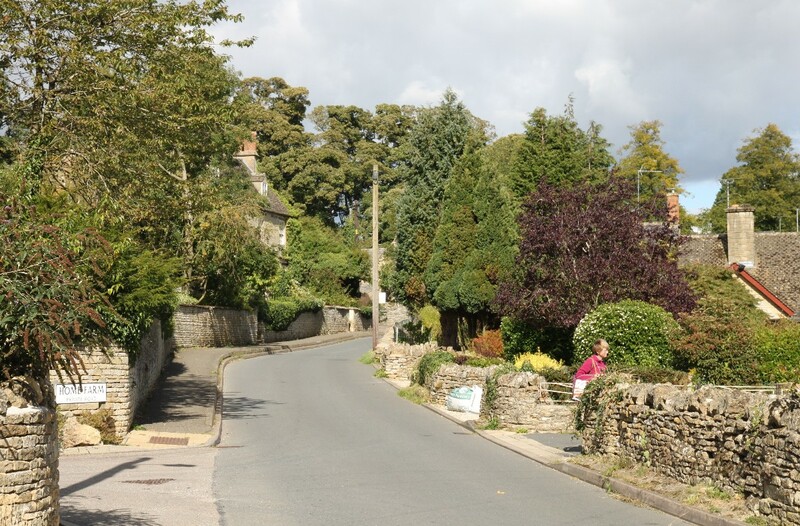 In the centre of the village is a very ornate drinking fountain which was built as a tribute to members of the Dawkins family. 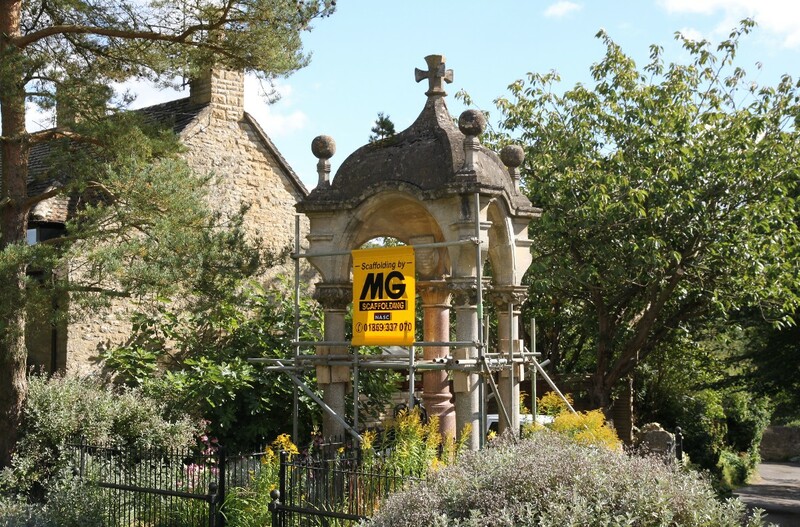 The drinking fountain was supported by scaffolding at the time of my visit. A mile to the east of the village near the roundabout is a Bronze Age barrow. 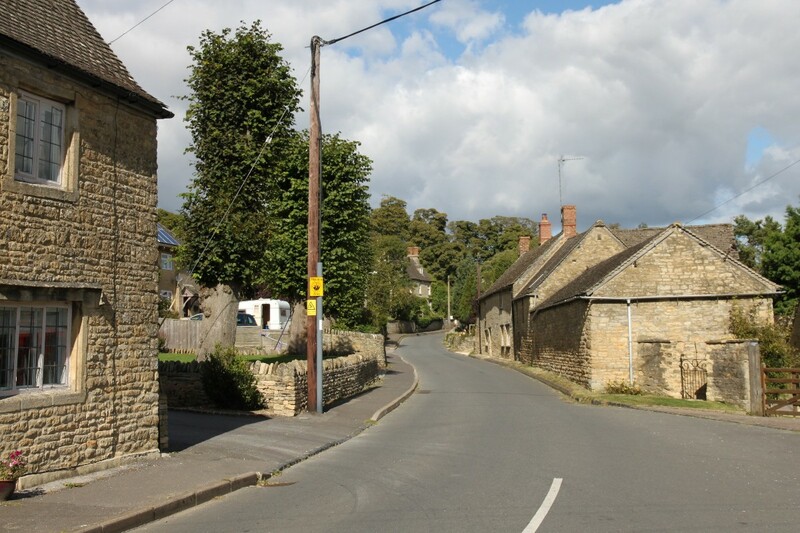 Over Norton is about three quarters of a mile north of Chipping Norton.